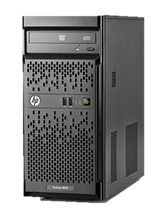 HP : TO Ultrium Tape drives, SmartBuy storage, Modular Smart Array and StoreEasy Storages. Hyper-V : we are supports Windows Server 2008, 2012 Hyper-V with certified service professionals. 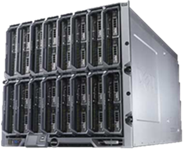 VMWare : we offers comprehensive support for VMware’s virtualization architecture. 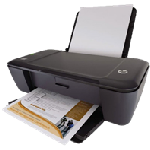 We deal with most famous brand Laser Printers, Dot Matrix Printers and Desk Jet Printers.